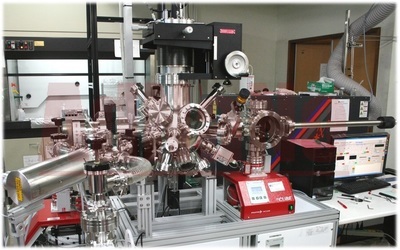 AdNaNoTek provides ultrahigh vacuum (UHV) system with chamber that is made of SUS316L stainless steel, and with components that are UHV compatible and of high quality. 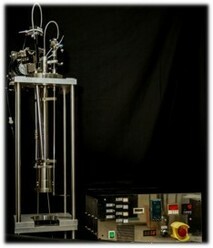 Our conceptions and designs ensure UHV condition that is perfect for clean and uniform thin-layer deposition processes. 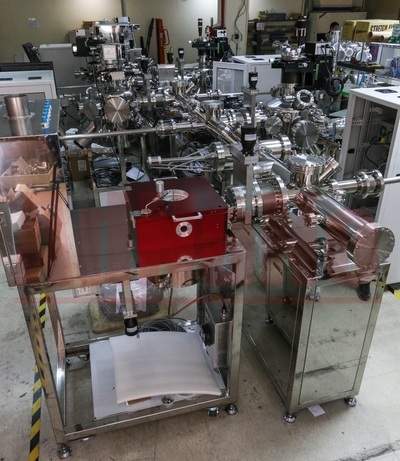 AdNaNoTek's UHV deposition systems (MBE, PLD, IBSD, ALD, Sputter, Evaporator, etc) are guaranteed to deposit extremely high quality thin films in terms of purity and uniformity. 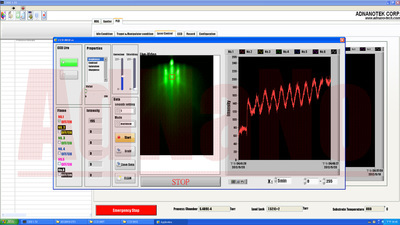 The built-in software also provides user-friendly interface that allows easy operation, precise parameter tuning, and complete data logging with the use of typical desktop computer. With AdNaNoTek's vast knowledge and experience with UHV systems design and manufacturing, we can assure to provide solutions to your UHV needs. And with our consistent intensive research and customer interaction, we continuously improve and optimize our products and services. Even in vacuum conditions (10-6 torr), there is still a possibility for impurities to be adsorbed on the samples in a given period of time. Hence taking out samples to perform series of experiments on different systems will increase the chance on contamination. 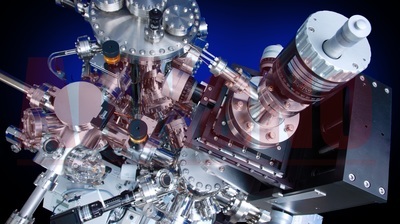 Integrated UHV system is a total system that links different deposition and analytical systems such as MBE, PLD, IBSD, Sputter, Evaporator, STM, XPS, ARPES, 4-probe, PPMS, etc with the use Linear Transferring System (Tunnel System) or Radial Distribution Chamber (RDC) System, so samples can be transferred between each systems with ease while maintaining UHV environment. ﻿AdNaNoTek﻿'s vast experience in the design UHV tunnel/transfer system can help researchers perform their experiments efficiently on each individual deposition and analytical systems while ensuring low level of contamination between each transfers. If you can't find an ideal model in the provided standard UHV systems, please don't hesitate to contact us. 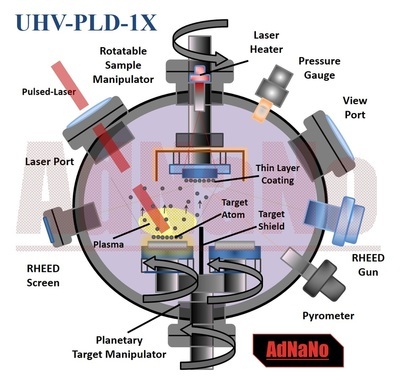 Given your experimental ideas and specifications, and with AdNaNoTek's extensive knowledge and experience in UHV Technology, AdNaNoTek can help you create a unique system that can provide solutions to your research challenges. 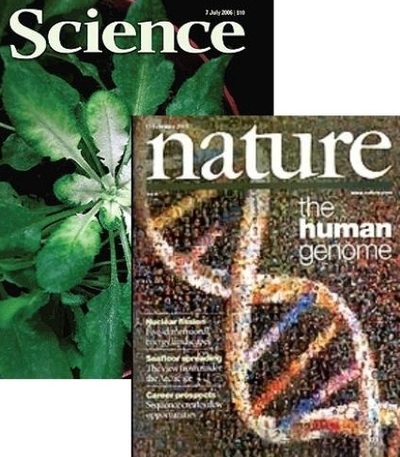 AdNaNoTek welcome any challenges! 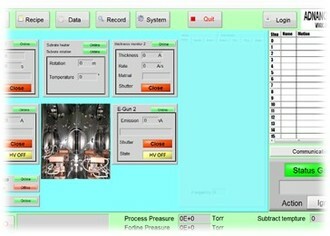 AdNaNoTek's Customized Systems are reliable, and will surely exceed customer's expectations. 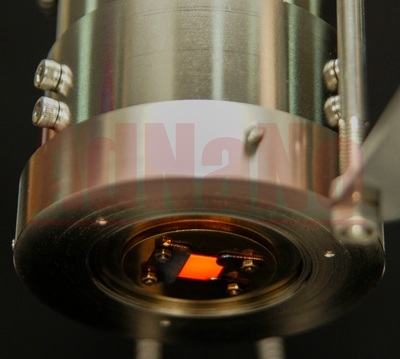 Designing a high temperature heater which can work in oxygen-rich atmospheres is not easy, especially when the additional requirement is UHV-compatibility. Many heating materials and mechanisms are not suitable for UHV conditions since they generate high vapor pressure. 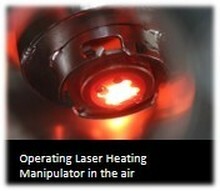 AdNaNoTek's Laser Heating System is developed as a perfect solution for heating your sample in oxygen-rich atmosphere and is UHV compatible. 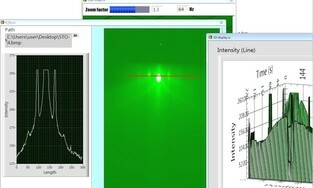 Perfect for laser oxide epitaxy techniques. 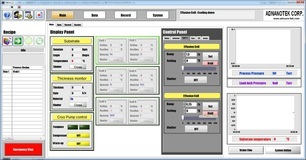 FBBear (Formosa Black Bear) control software is a system-wide control software armor developed by AdNaNoTek that allows full automation, control and monitoring of AdNaNoTek's UHV systems with the use of normal computer. 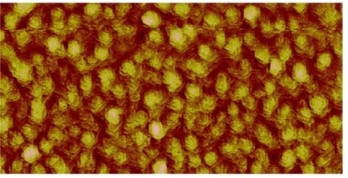 AdNaNoTek can provide various types of thin-film coating services such as: Diamond-like Carbon (DLC) coating, Zinc oxide (ZnO) deposition, Tungsten Disulfide (WS2), and the likes. Our coating technology can work for all kinds of substrates, such as Glass substrate, Silicon substrate, Strontium Titanium Oxide (STO) substrate, Plastic substrate, etc. Moreover, our coating processes can operate at ultrahigh vacuum, high vacuum, high temperature, room temperature, and other conditions.